A colour illustrated introduction to everything a beginner needs to know about biodynamics. A perfect present. 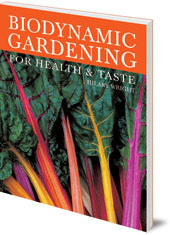 Any gardener who already works with biodynamics will tell you the difference it has made to his or her garden. From crispier lettuce to more intensely-flavoured onions, biodynamics is a great way to get your garden to produce tasty, nutrient-packed fruit and vegetables. The ideas behind biodynamics can sometimes be difficult to explain, however, and appear rather strange to those who are new to the technique. 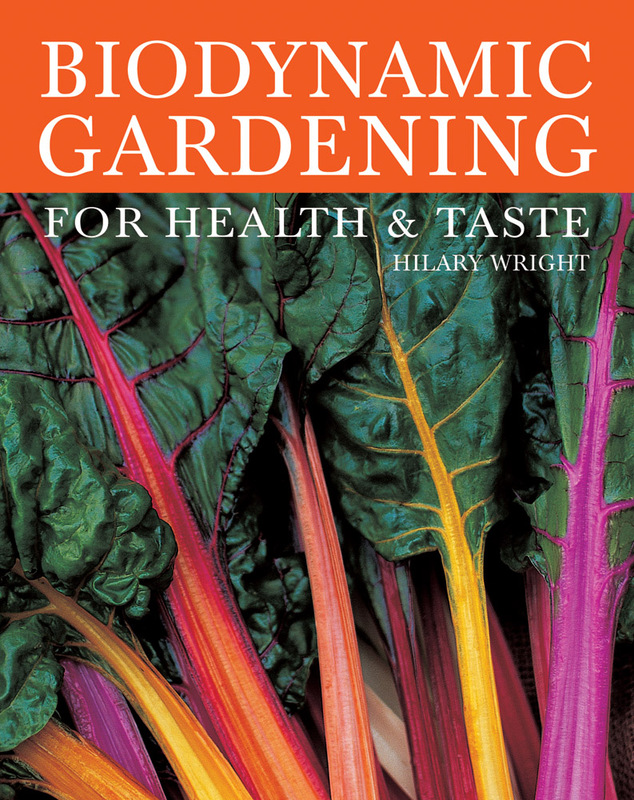 Hilary Wright, an experienced and passionate biodynamic gardener, guides the novice through the key points, whilst never losing sight of the ultimate goal: a healthy, abundant garden. Easy-to-follow step-by-step illustrations, explanatory diagrams and colour photographs show how biodynamic techniques can work for any gardener. Hilary Wright is an award-winning author and broadcaster who has written on food and wine for the Guardian, the Independent on Sunday and Decanter, and has broadcast on BBC Radio 4's The Food Programme. Her previous books include Buying Wine in France and The Great Organic Wine Guide. She is an experienced biodynamic gardener, who feels passionately that biodynamic techniques have made a difference in her garden.